Standard Packaging is one piece in one poly-bag. We can make packaging (Hang tags, Printed Poly Bags, Small Package boxes, Cards) according to customer's requirement. 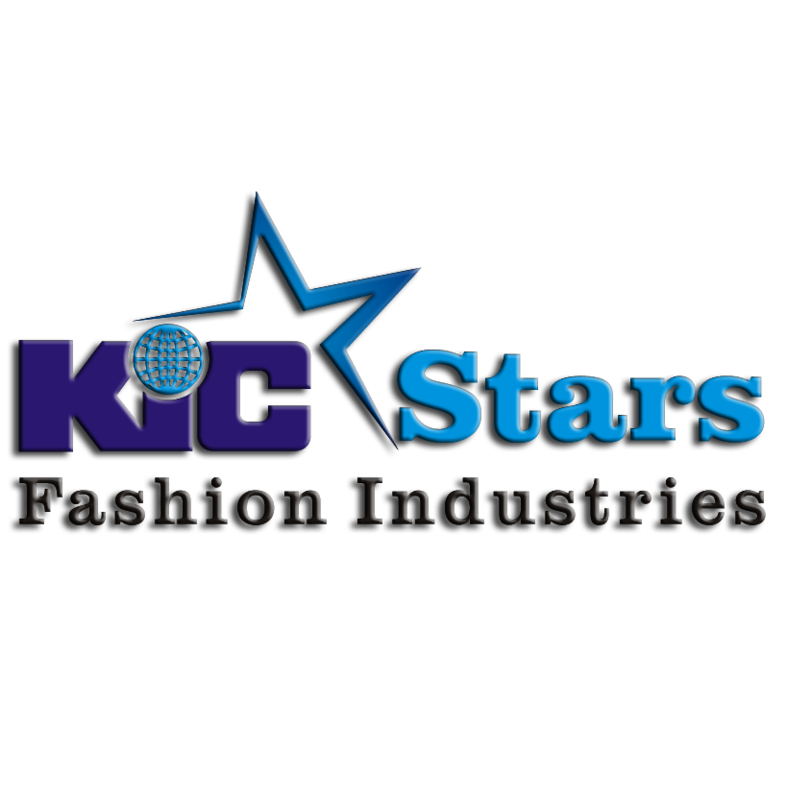 We are Professional Experienced manufacturer of all kind of Casual wear, Sportswear, Leather wear, Work Wear, Winter, Summer Garments & Gloves. XXS, XS, S, M, L, XL, XXL, XXXL and according to your requirement. 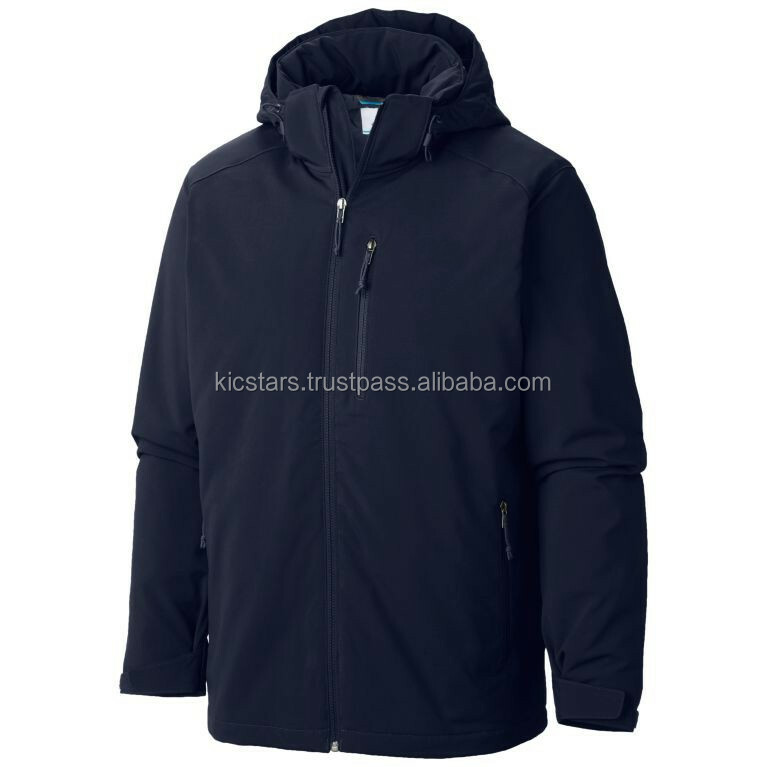 Good quality with favorable price, more order gets more discounts. Western Union, Money Gram or Bank. DHL, FedEx, UPS, Large quantity by Ocean or by Air. 4-20 Day Depends on the Order Quantity. 1. Shipment will be arranged within 30 – 40 days after the order confirm. 2. Shipment by Cargo, FedEx, DHL, UPS, TNT, EMS, Air mail or other couriers. As professional Casual Wears, Fitness Wears, Yoga Wears, Bottom Wears manufacturer of more than 15 years experience, we will offer you best quality. We can provide sample production and delivery service. Normally, you can get the samples in a week. If you have any actual sample in hand, we hope you can send it to us; we will check your sample material and quality then give our best competitive price and arrange samples as per yours. If you would like to get more information, please contact us by telephone, e-mail or trade manage. If you are satisfied with our products, you can place an order via telephone or e-mail, for bulk quantity L/C and Bank transfer are accepted, Western Union, Money Gram payment are accepted for the small wholesale business. We can ship the goods as per your requirements, by sea, by air or express. For the small wholesale business, we provided door to door delivery service; you can sign the goods at home. Bulk production delivery depends on your order quantity, fabric type and styling. We will confirm the delivery in costing stage. 1. Q: What is your time of making samples? A: Normally we will take 7-10 days to make samples. A: Our MOQ is usually 30 Pcs. A: The time of delivery is 30-40 days. 4. Q: What is the shipping port? 5.Q: What is the location of your company? A: Our Company is located in Sialkot, A province of Punjab. If you would like to have a visit, we are much welcome. 6. Q: What are your payment terms? A: We accept 100% for small wholesale business and for bulk quantity more than 1000 pcs 50% advance T/T, Bank to Bank, the rest has to pay once mass productions ready to shipping. 7. Q: How to confirm the style of garments? A: if you have your own design, we will accord your design to make. If you don't have own design, you can tell us your requirement. 8. Q: How to know the price? A: Price is the most concerning problem of every customer, if you want to know the price. You need to know the following parameter: Style of clothes, accessories of garments, printing method, pattern, fabric of garments, quality of garments, date of delivery etc. These are the main factors to decide the price. The more you order the lower price you will get!